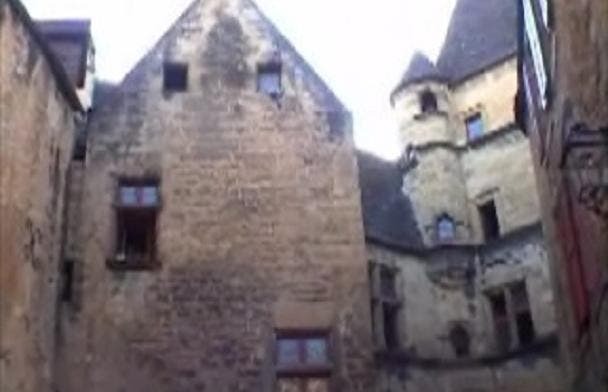 Getting lost in the alleys of the old town of Sarlat is a great experience. This medieval city, known internationally as the "jewel" of the Black Perigord, is rather touristy but charming. The ideal thing is to find accommodation that allows you to discover all of the Perigord. There are so many things to see! It is an area with great cultural heritage, with many dreamy villages, castles, gardens, caves ... I was there for one week, and I needed more days! But if you have a tight budget you can always find accommodation in a village on the outskirts of town which are much cheaper. You can make reservations on the website.